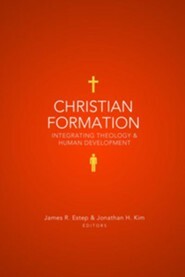 For Christian education professors and students, Christian Formation provides a composite view of human development and learning from integrated theory, theology, and educational practices in the church. 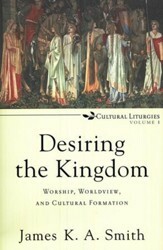 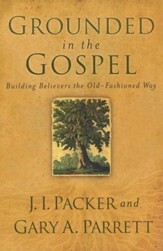 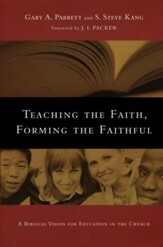 By design, the book integrates these elements into a cohesive foundational piece for Christian education. 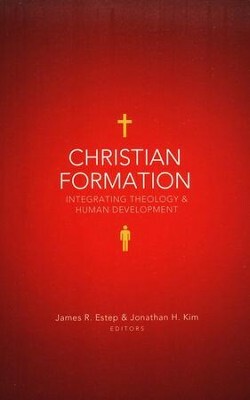 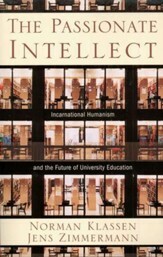 James Estep - "Christian Anthropology: Humanity as the Imago Dei," "Developmental Theories: Foe, Friend or Folly?" 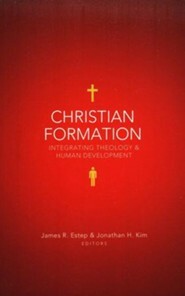 "Moral Development and Christian Formation"
Jonathan Kim - "Intellectual Development and Christian Formation," "Psychological Development and Christian Formation," "Cultural Development and Christian Formation"
Timothy Jones and Michael Wilder - "Faith Development and Christian Formation"
Greg Carlson - "Adult Development and Christian Formation"
Mark Maddix - "Spiritual Formation and Christian Formation"
I'm the author/artist and I want to review Christian Formation: Integrating Theology & Human Development.